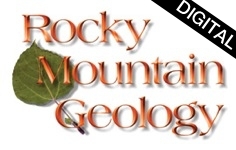 One-year digital subscription (two issues) of Rocky Mountain Geology. Includes Spring and Fall issue. Subscribers will be able to download complete issues as they are published. Download links will be sent electronically via e-mail.  Download individual articles on GeoScienceWorld!